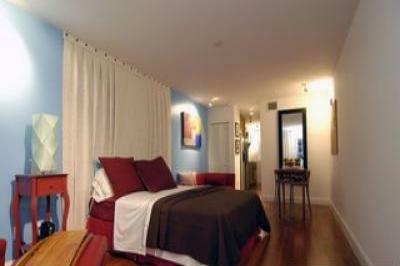 High Society Rentals - South Beach Condo for rent! Ultra modern, newly decorated studio available for seasonal rental. clothes! Welcome to your new home away from home! appliances, air-conditioning units, pools, and/or spas. utility service interruption, construction, or maintenance issues.